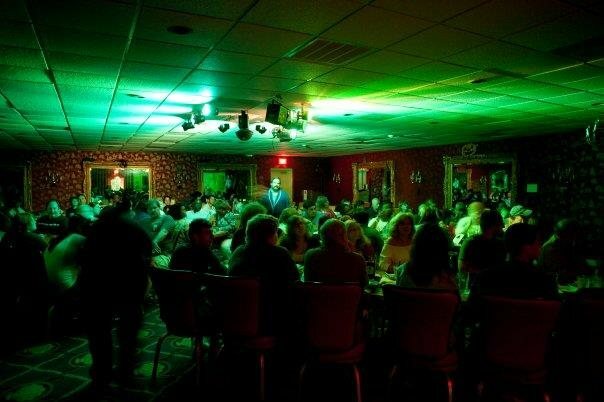 The Haunted Dinner Theater combines Salem’s most creative interactive performance with an All-You-Can-Eat Buffet dinner at either the iconic Hawthorne Hotel in the historic district or the famous Finz Seafood & Grill on the waterfront. 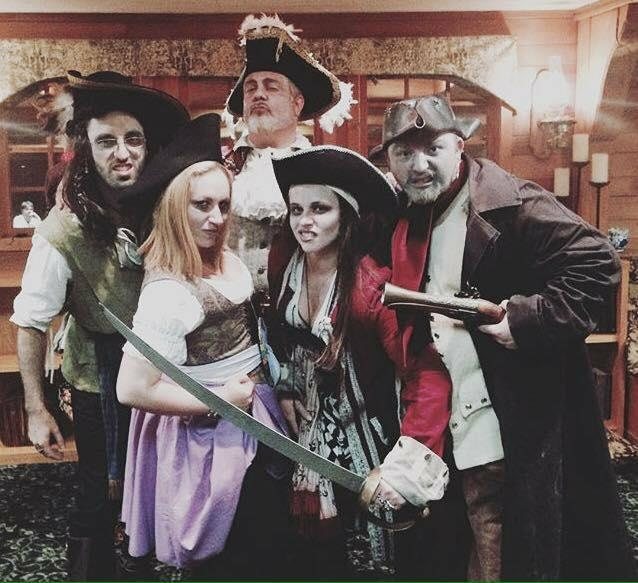 Sit back and let our actors entertain you tableside each fall in a family-friendly atmosphere complete with music and a little night magic. 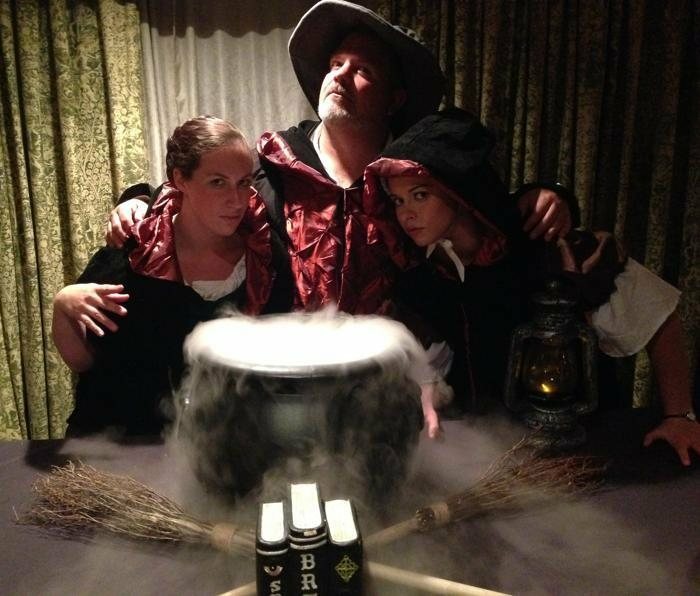 As the haunted dinner theater show returns by popular demand to Salem, and we invite you to join us for our newest show ‘be witched’ playing at the historic Hawthorne Hotel or the famous Finz Restaurant this fall! Every year around Halloween, Salem becomes a boom-town of people coming to learn about the city’s haunted history and famous ghosts. This year Cedric Smythe III, the new owner of an old local establishment, has planned a gala to celebrate the holiday. But the previous owner died under mysterious circumstances and soon it is revealed that his ghost may be haunting the halls. No sooner has the evening begun before it is rocked by strange lights and ghostly howls, disrupting the entire event. Mr. Smythe is forced to call upon the Ghostbashers, New England’s premier paranormal investigators and eliminators. They agree to find out what is causing the disturbances and quickly discover that the hotel is, indeed, haunted by the ghost of the previous owner. He is seeking vengeance on the person who murdered him and will not be put to rest until the guilty party faces justice. Who can it be? The ‘Bashers will have to use all of their skills to try to solve this crime before the spirit takes revenge upon the entire room. To help them in this endeavor, several of the audience members will be playing summoned ghosts famous throughout Salem’s history, telling their own tales as well as giving necessary clues to discovering the murderer. Before the evening does get underway, you’ll feast on our legendary ALL YOU CAN EAT BUFFET. Concerned you won’t have enough time to eat? 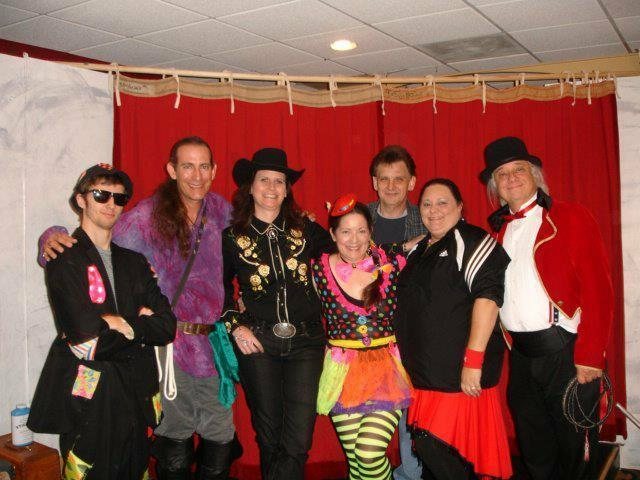 We’ll even let you go back for 2nds and 3rds in between the scenes of the show! While you’re doing so, you’ll have a chance to work with your table mates to solve clues AND interrogate suspects! At the same time, family-friendly special effects will complete the evening.